Please send indicative photos of your recipient and donor areas with positions as indicated on the left hand side. A patient coordinator will be assigned on your case. He will be responsible to make an evaluation of your case with the help of our medical team. He will be also responsible to answer all your questions and agree with you an indicative hairline design, the area to be covered, the number of grafts required and the cost of your surgery. If you are coming from abroad he will be responsible to help you with your flights, arrange airport transfers, accommodation in our Clinic apartments across the clinic and to take care of all your needs and comfort during your entire stay. Your hair transplantation will be documented with before, post op and after photos and an assessment will be done 6-8 months after your surgery. Your patient coordinator will always be available to answer your questions in the future and give you advice for any further hair replacement needs that may arise. 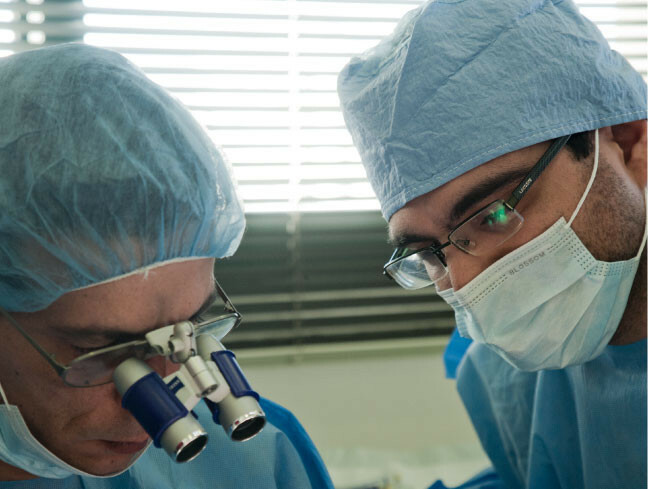 Additionally it will be useful to read our Education Centre if you have not already done so, as this will give you a basic understanding of Hair Transplantation. 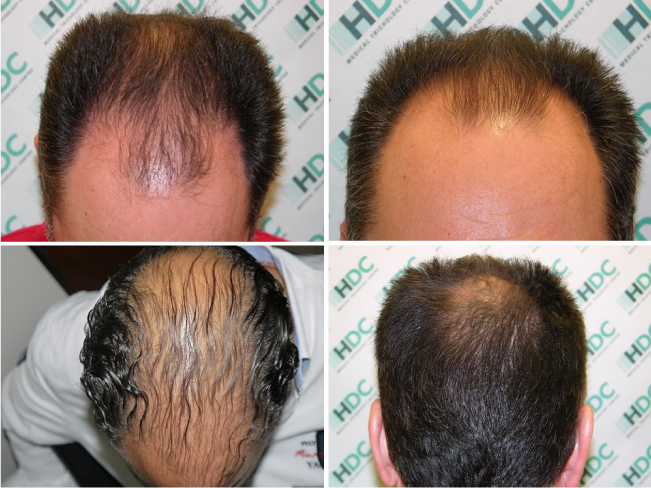 Welcome to the world of HDC Hair Clinic!